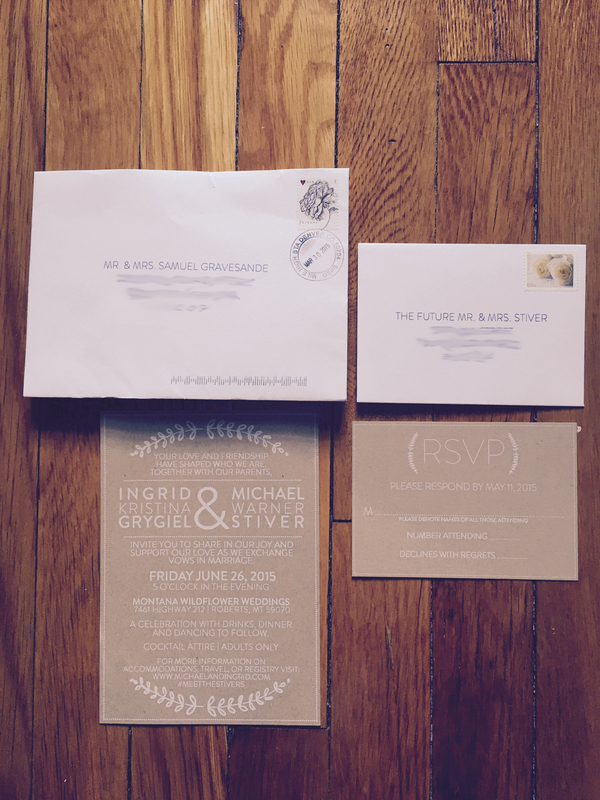 It’s been such a fun adventure to be able to design every aspect of Ingrid and Michael’s wedding! From their wedding website, to Save the Dates, to these custom invitations, I’ve had a blast helping one of my oldest friends customize her wedding stationery. See the final piece, their invitation suite below!